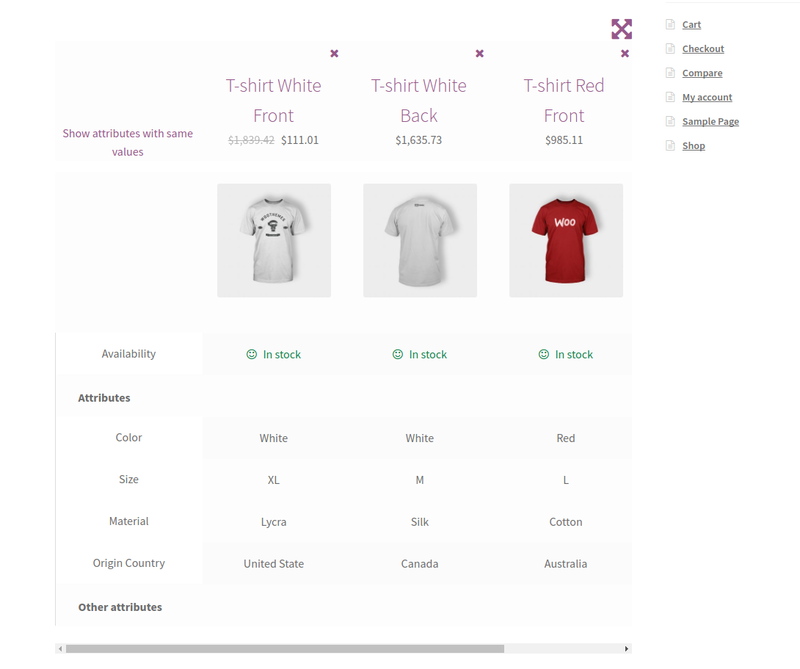 Allow your users to compare products of your shop by attributes and price. 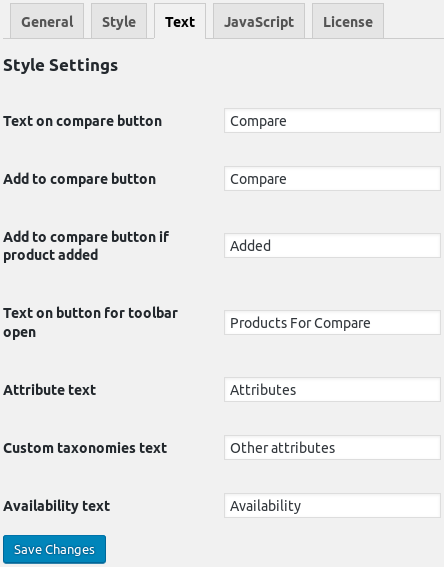 Allows customers to compare products. 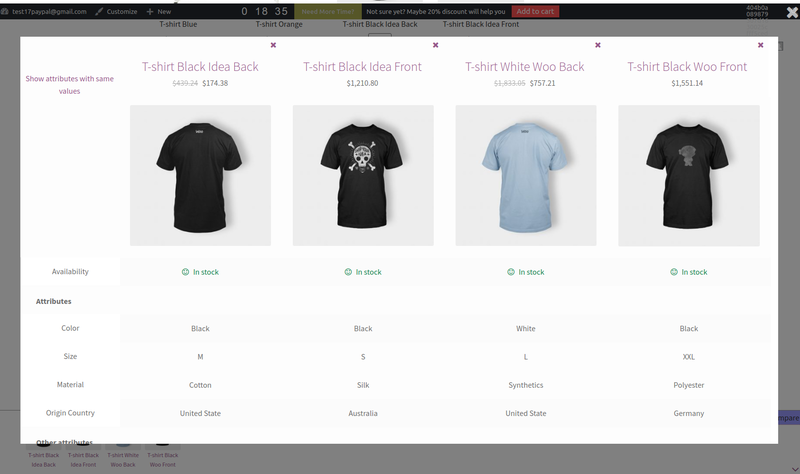 Your customers can make better buying decisions on products they want and need. 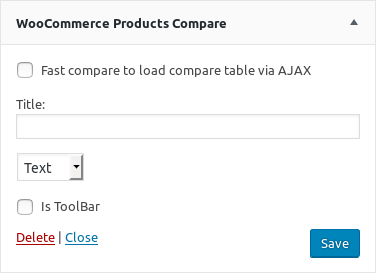 WooCommerce Products Compare allows users to firstly add products to a compare list, then at the click of a mouse the chosen products can be viewed in a comparison table. 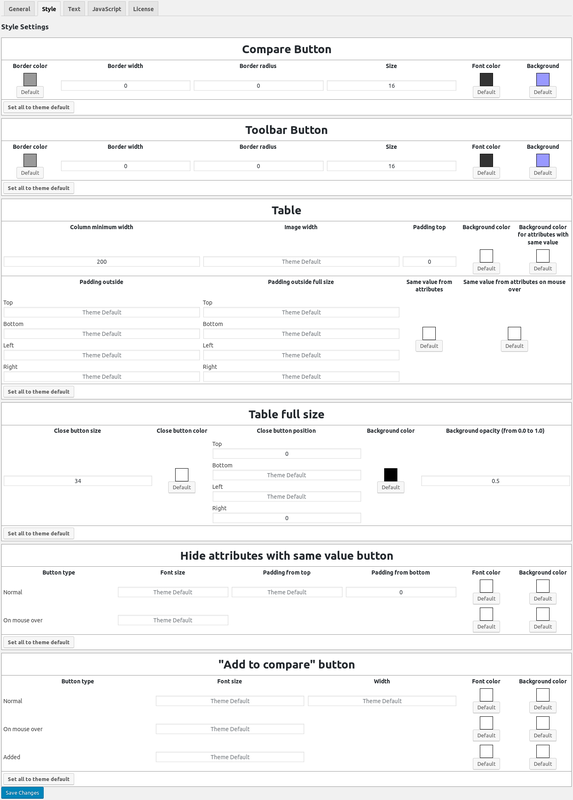 Your customers can filter products, check full information for product on preview popup and compare products with help of this plugins. 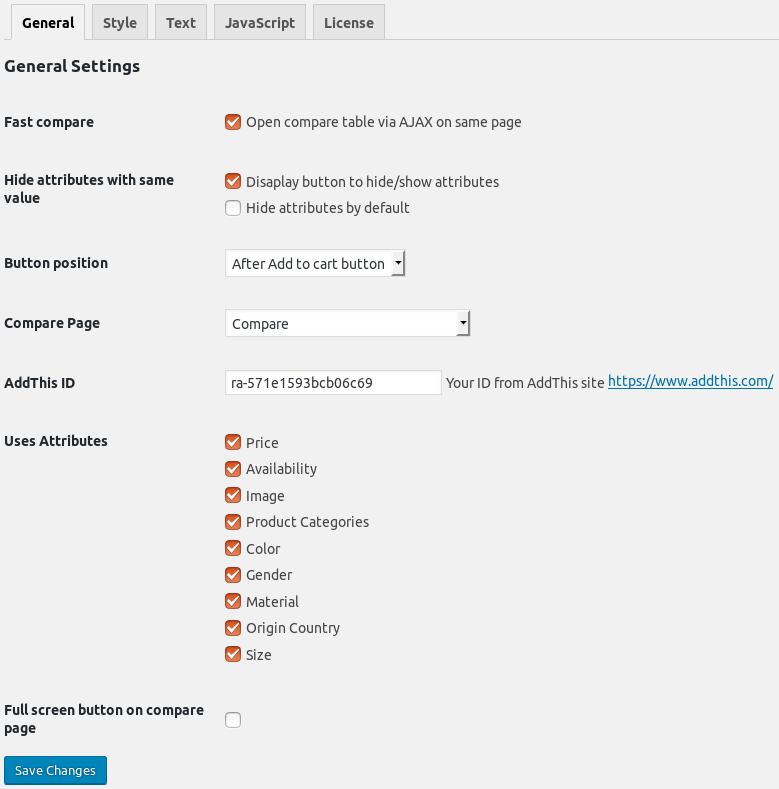 WooCommerce Force Sell plugin allows you to link products to another product, so they are added to the cart together.